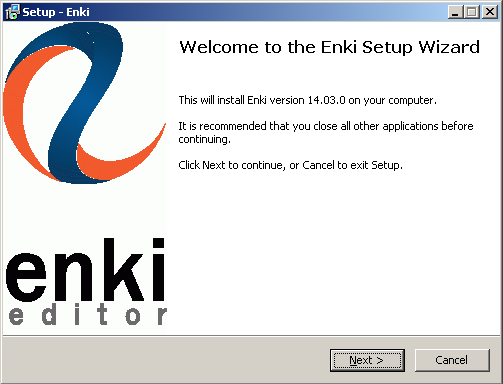 Windows release of Enki is finally out! Thanks to Bryan A. Jones, who has done the majority of work. You can download Windows installer here. Except this, release 14.03.0 contains a lot of bugfixes and improvements. I hope you’ll like it.